Jonathan represents appellants at all levels of the Immigration and Asylum Chamber of the Tribunal, and has significant experience in matters of judicial review. Jonathan represents appellants at all levels of the Immigration and Asylum Chamber of the Tribunal, and has significant experience in matters of judicial review. In particular, he has experience of working with vulnerable clients such as those who have been rendered stateless or victims of trafficking, and he also has significant experience in business immigration matters due to his eye for technical detail. Jonathan studied Physics at the University of Manchester before completing a Graduate Diploma in Law. He was awarded the Diplock Scholarship by Middle Temple along with the Student of the Year Award for 2009 following his success in a national mooting competition. Outside of his legal experience, Jonathan has a background in music and theatre, and is a regular volunteer in community-based theatrical projects. Jonathan has a busy public law practice that has stemmed principally from two areas: first, his busy immigration and asylum practice; and second, his earlier numerous public law challenges to decisions made in criminal cases. He advises on a broad range of public law matters and has a keen eye for technical argument. His experience in the Tribunal includes working with vulnerable clients, such as those who have been rendered stateless and victims of trafficking, especially where these involve the complexity of concurrent police proceedings. He regularly appears for appellants faced with allegations of being involved in sham marriages and has advised on damages that flow from successful appeals in such matters. Jonathan frequently brings challenges by way of judicial review in areas which include challenges to fresh claim and certification decisions, often made when a prospective claimant is detained and pending removal. 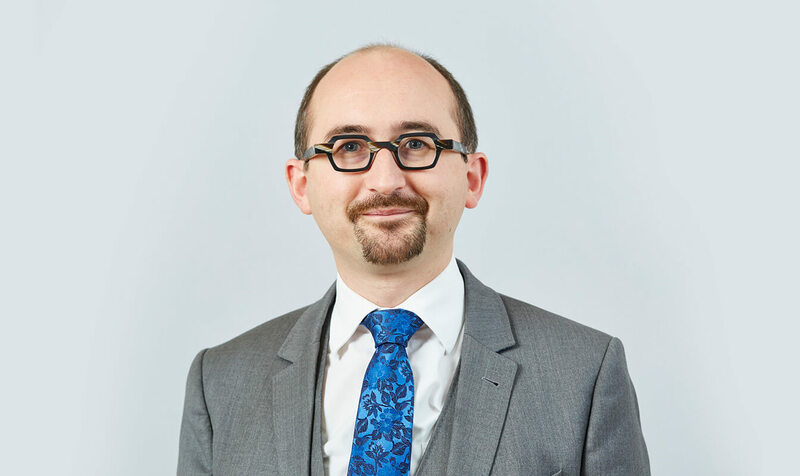 Jonathan also has significant experience in business immigration matters where his eye for technical detail assists appellants who often find themselves completely at the mercy of the state as they try to navigate the labyrinthine appendices to the Immigration Rules. TC v SSHD (2015): An appeal before the Tribunal wherein the Respondent has attempted to deprive the Appellant of his British Citizenship on the basis of it being obtained due to forgery. Jonathan’s Privacy Notice may be viewed by clicking here.